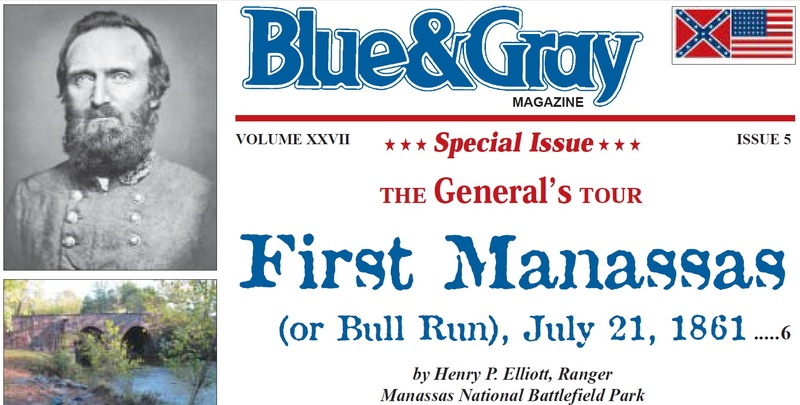 Blue & Gray Does First Bull Run! Finally! Jim Burgess told me about this a couple of weeks ago, but thanks to Drew for alerting everyone to this! Anyone have any idea when this issue comes out? It’s the next issue. Probably due out within a month, maybe sooner. I can’t remember when the current issue came out, but I believe B&G comes out every other month.